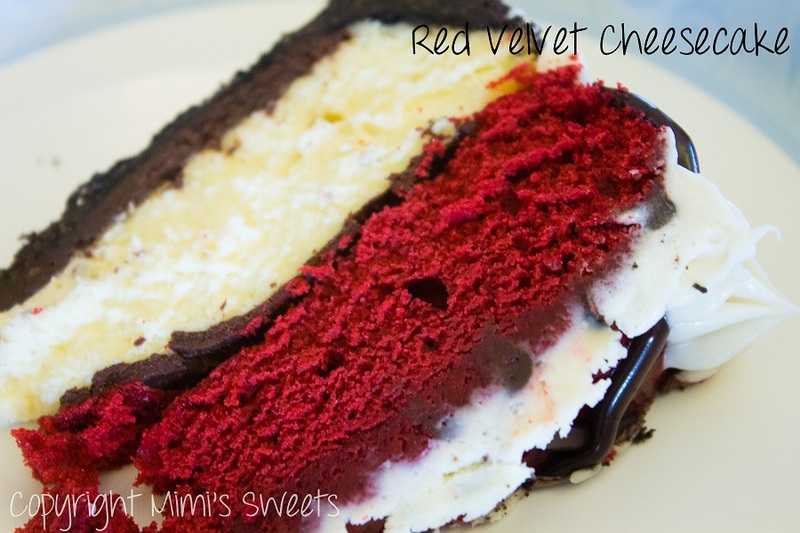 So, while I was "away", I made this fantastic Red Velvet Cheesecake. 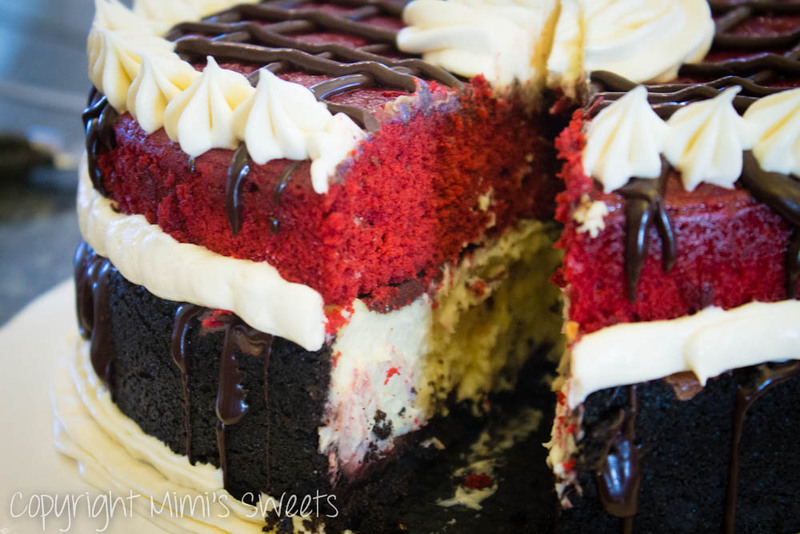 The bottom layer is a cheesecake with an Oreo crust, the top layer is an extremely moist red velvet cake, with generous helpings of dark chocolate ganache in between and on top to decorate, as well as cream cheese icing around. 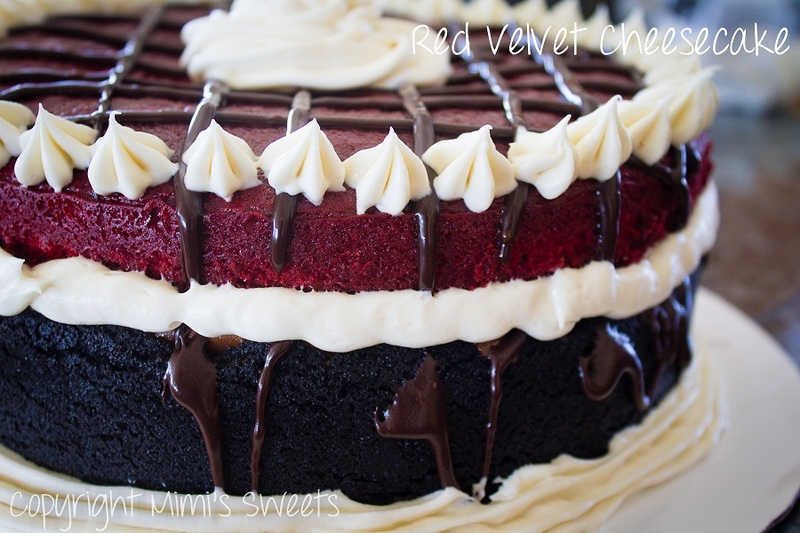 In keeping with southern "red velvet" tradition, I used dark chocolate throughout the recipe and cream cheese for the decorative icing. Doesn't this look absolutely amazing?!? Let me tell you, it was time consuming-- it took about a day and a half to make, since it had to be made in steps. However, it was worth every minute of labor. In fact, it was so fantastic, I made another one about a week and a half later. This cheesecake lasted less than twenty-four hours! Let me know what you think.